We will select international applicants for a 3-week expenses paid home-stay experience. During the stay, you will learn about Chinese traditional culture, witness the beauty of historical architecture and experience life with a Chinese family. 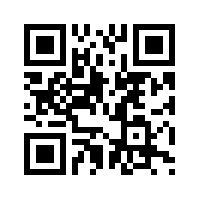 You will have the chance to communicate with your contemporaries from all over the world. You can put your specialties into practice. For example you might contribute to maintaining a village’s local character and protecting its historical buildings. 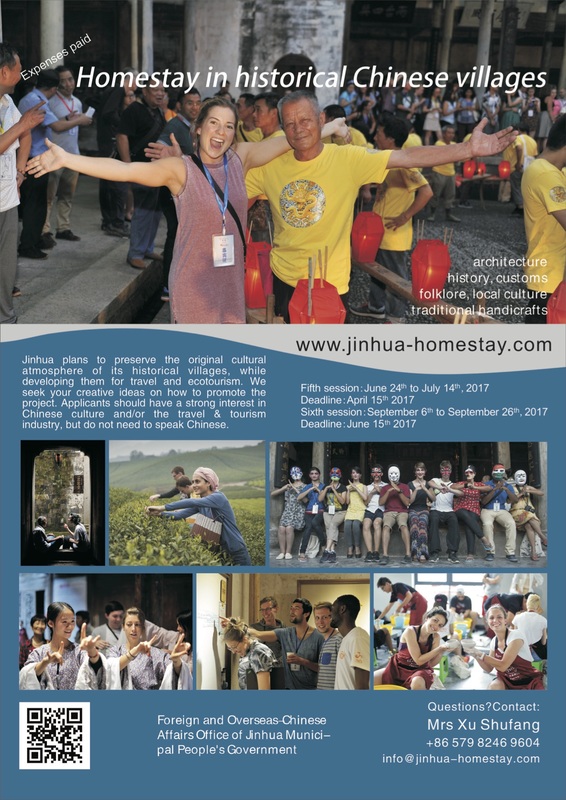 You can share your stories about Jinhua with the world, in photos or writing, so that others can know more about Jinhua. By spreading the story, the historical villages can preserve their culture and develop sustainable tourism, thus the ancient architecture and historical villages can be well protected. During the 3 weeks, we will organise a series of activities, for example cultural lectures, folklore experiences and visiting local enterprises. We plan to recruit 40 overseas participants for each session. So far we have attracted 295 overseas participants from 40 countries. They made village maps, studied ancient architecture, learnt local folk culture and interviewed villagers to discover ancient stories. They contributed to the protection and development of the ancient villages. A platform for international youth exchange and coorperation. A chance to get to know real, authentic Chinese life and hospitality. A project to protect historical Chinese villages and traditional culture. 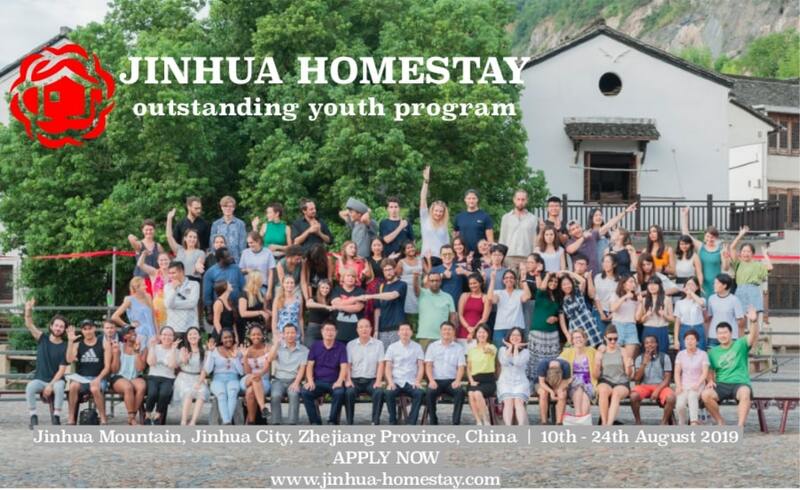 I strongly recommend this opportunity to experience Jinhua's historical villages and stay with local families. This is a wonderful way of learning about China today by getting to know members of the local community and sharing their experiences. Staying in historical villages is also an excellent way of seeing how China today is connected to its history. This will be an unforgettable experience. Who would have thought? For three wonderful weeks, I had Chinese parents, a German roommate, partied with Laotians, wrote about ancient Chinese architecture with a Romanian, shared a beer with a South African, sang Azurro with Italians, cheered a Cameroonian dancing to Waka Waka, practiced Portuguese with a person from Mozambique, got my caricature done by a very talented American, had engrossing conversations on long bus rides with a dashing German, met the most camera shy photographer in China, and made friends with people from all over the world, all in a little Chinese village!! Siping was my home away from home, and the experiences there are unforgettable. Shravan Rangarajan , participant of the Siping Session 2015. So far sessions have been held in 6 villages in Jinhua municipality: Shangjing, Siping, Songxi, Suoyuan, Yuyuan, and Zhiyan.